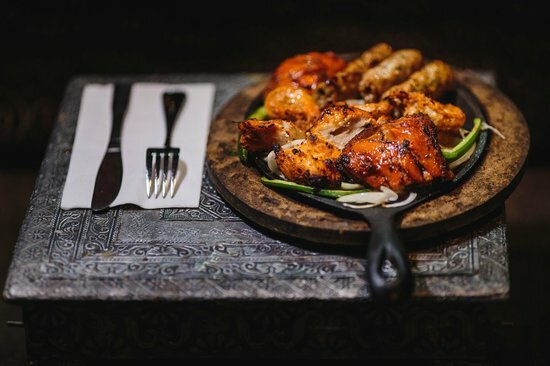 Resto Darbar features the cuisine of Punjab (Northern India); a reinvention of classic North Indian cuisine for today's more discriminating palate. 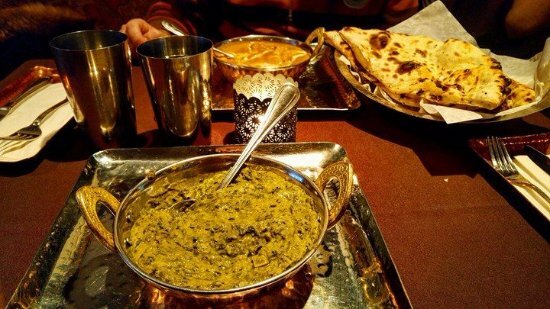 With over 30 years of experience, our chefs are constantly rethinking the classic Punjabi dishes. 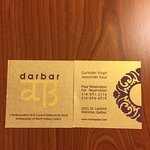 Simply said, our vision at Darbar is to showcase the food of modern Punjab: bold, healthy, and flavor-intenseEvery aspect of Darbar – the food, the decor, the ambience is designed to excite the senses while honouring the Punjabi tradition. 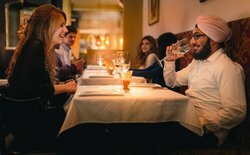 Exclusively set in one of the most hip and flamboyant cities in the world, Darbar offers a vibrant lounge atmosphere and outdoor terrace where sophistication meshes seamlessly with style. A really valid menu, rich choice of options; we had dinner at the first floor and had a longish waiting in the stairs. I would recommend tables at ground floor: although packed the scene is much lively. Came across this gem accidentally and thoroughly enjoyed it. Split two appetizers and each got our own curry dish with lots to take home for lunch the next day. 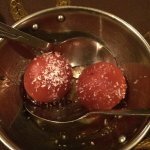 Everything was delicious- will definitely come back next time I am in Montreal! 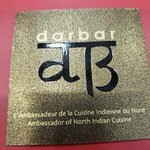 Resto Darbar is a small restaurant with great food from the North of India. The chef even came to see us if we liked it. It’s a typical Indian restaurant. Great taste. The service was “ok”. Enjoy. 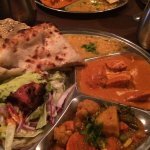 This boutique style Indian restaurant is located in the Mount Pleasant area. Food is tasty and has fusion twist. Not sure if they have buffet. 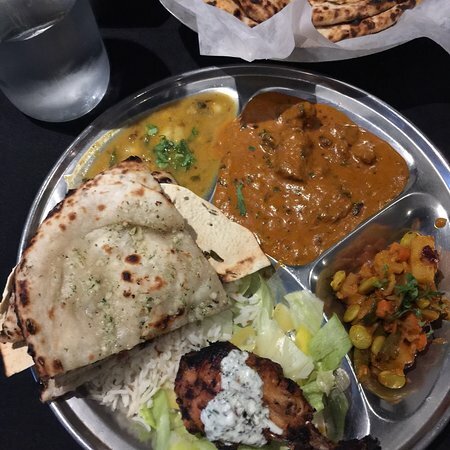 I tried thali and it was reasonably priced. Service is excellent. Only meters from our hotel, we were really happy with the quality, serving size and price provided at this unassuming eatery. Very friendly staff ensured our order was cooked on the mild side as requested. A great change from seafood and fries! 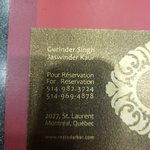 A Great Find...new Favorite Indian Restaurant!!! 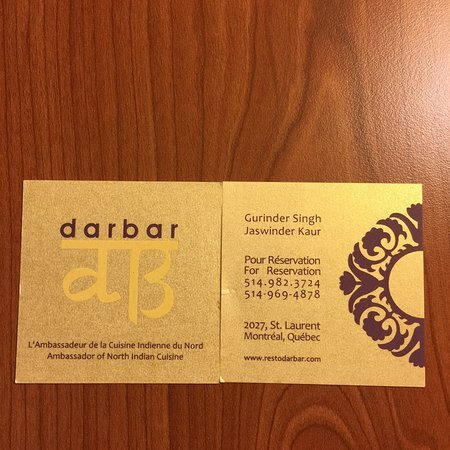 Get quick answers from Resto Darbar staff and past visitors. No Exclusive parking. 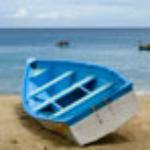 We drove around the block a couple of times until we found something a couple of blocks away. There is street parking. In evenings usually there are plenty of spots. More so towards University as someone one also pointed out.